The second season of the project “Genius” tells about an outstanding artist of the twentieth century. 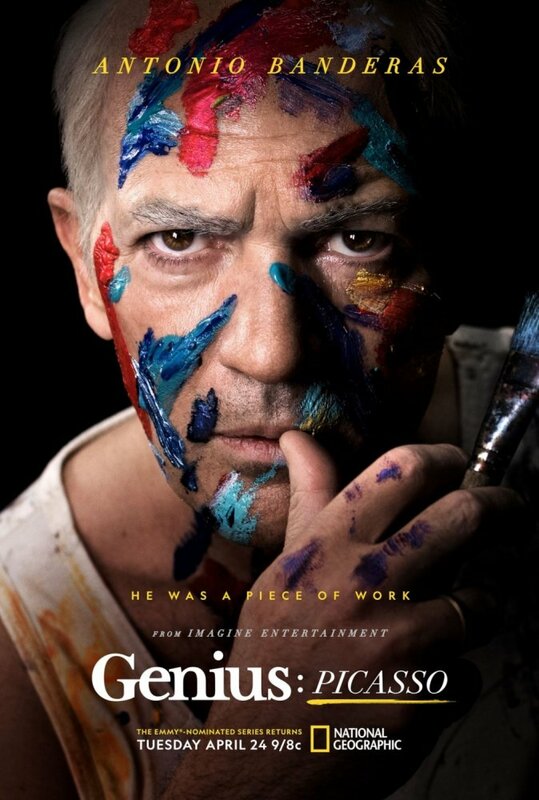 The focus of the plot is Pablo Picasso, a representative of Cubism and Surrealism, a stunning Spanish artist, sculptor and just an amazing person. In this series, we are told not only about his work, but also about the difficult life that made the protagonist beg for different countries, to learn all the bitterness of love and leave a trace in the history of world art, opening up new directions for the public in the work, a unique view of people’s ideas , nature and peace. Many people call Picasso the genius of his time.